Steel Dog® Rebar Hooks are a low-cost, fast means of connecting threaded rod at right angles anywhere along the length of rebar for a variety of purposes. The unique arrangement of two opposing hooks makes it easy to make a field connection to rebar with limited clearance. 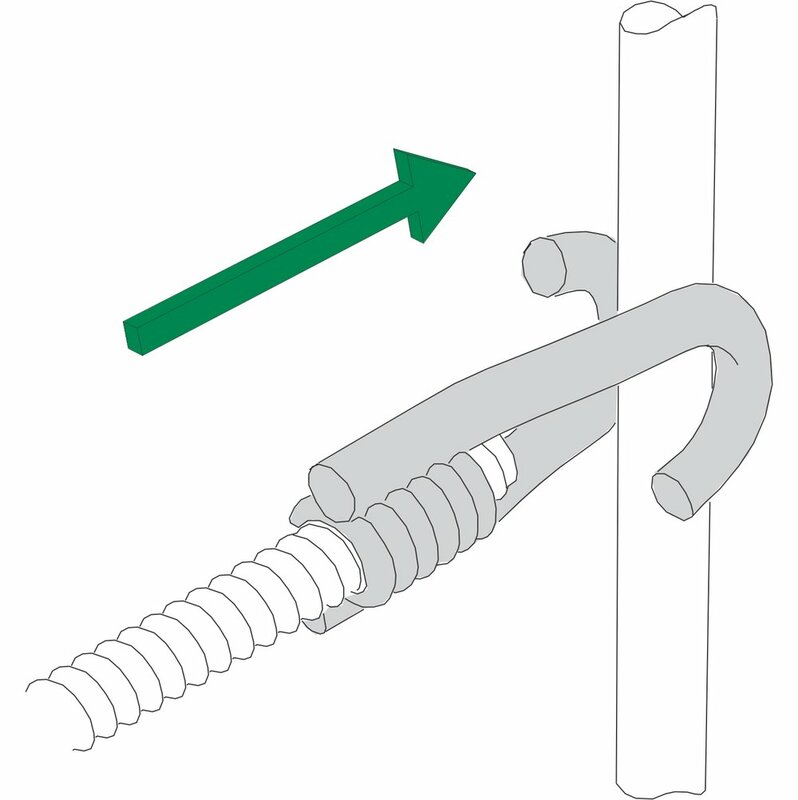 Hook held in position by the connecting threaded rod. NO SEPARATE NUTS OR OTHER FASTENERS REQUIRED. Carbon steel. Some sizes available in stainless steel by special order. We offer a variety of Rebar Hooks with different coil sizes and different hook sizes. 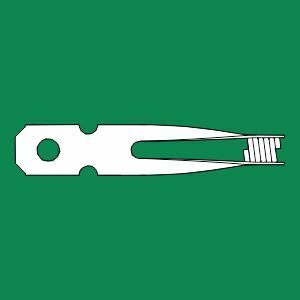 We also offer most Rebar Hooks in stainless steel or the option of zinc or galvanized coatings. Other sizes available. Consult factory.